Reiki (pronounced ray-kee) is a Japanese technique for stress reduction and relaxation that promotes healing on the physical, mental, emotional and spiritual planes. Reiki is a bridge of Divine Light and Love, administered by “laying on of hands” and light touch, with the intention of healing for the highest and best good for all. Reiki is not religious; it does not require any specific belief. 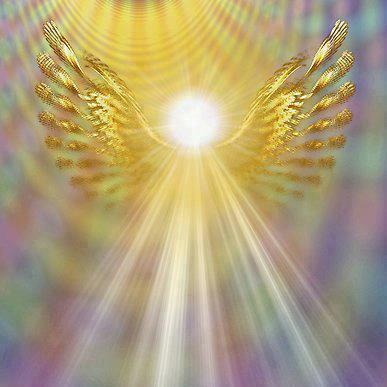 Reiki is an intelligent universal energy that flows through all of life. The Reiki practitioner acts as a bridge, allowing this loving healing energy to flow freely to the recipient, without doctrine or belief of any kind. Reiki energy allows muscles to relax and increases blood flow to treated areas, which in turn quickens the healing process. Practitioners and clients report help with stress, headaches, insomnia, upset stomach, pain, sprains and other conditions. Occasionally, miraculous results are reported. Reiki also promotes psychological healing, including release of anger, fear, worry, sadness and other unhealthy feelings, and replaces them with self-worth, confidence, peace, and tranquility. 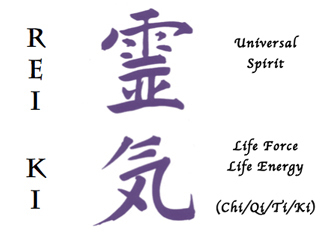 Since Reiki is a universal life force energy, it works for the highest and best good for all involved. “Reiki is becoming increasingly popular with the medical community, with over 800 hospitals across the U.S. offering Reiki as a standard part of hospital care. A research study at Hartford Hospital in Hartford, Connecticut indicates that Reiki improved patient sleep by 86%, and reduced anxiety during pregnancy by 94%. In addition, nurses report that Reiki helps patients heal faster with less pain, reduces stress and improves mental attitude, improves appetite, and reduces the negative side effects of chemotherapy, radiation and other medical procedures.